Erin has over 10 years of experience in the financial services industry. With a background as a CPA, Erin brings a wealth of knowledge that allows her to assist members in a number of home buying options including a purchase, refinance or building of a home. 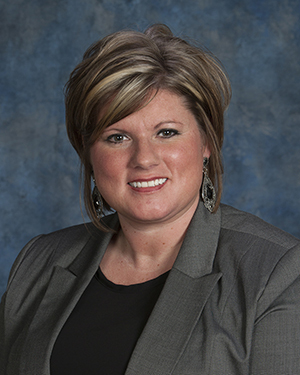 Erin is now located in our Lapeer branch and is ready to help you with any of your real estate financing needs.